When I first started homebrewing beer it was for the pure curiosity of the craft. The joy that came from creating something that had such a social and collaborative power to connect people is what turned my hobby into a passion. After seeing the documentary “The Love of Beer” which follows the rise of women in the beer industry I was inspired to learn that historically in almost every culture, women were the brewers. Women love beer, they just haven't been spoken to by the beer industry really ever. 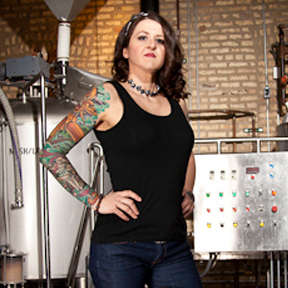 Realizing that a female-focused event had never taken place during Chicago Craft Beer Week, I was eager to put together a night that celebrated Chicago’s own women in the craft beer industry. I started reaching out to see who might be interested in getting involved and was completely blown away by the response. As I began to get to know these women better the thing that really stood out to me, aside from the apparent passion and drive - was the unanimous response that their favorite part about working in the craft beer industry was the camaraderie. 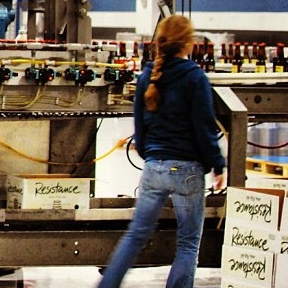 That no matter their gender, background, brewery they work for - everyone wants everyone to succeed. This event has been yet another affirmation of that spirit. The past two months have been an amazing opportunity to unite a group of women, most who had never met each other, to build a stronger network AND brew an all-women collaboration beer. “99 Problems”, a Saison with ginger and chamomile, brewed together at Rock Bottom Chicago will be tapped as part of Chicago Craft Beer Week at Riverview Tavern on Thursday, May 23rd. Event Info. 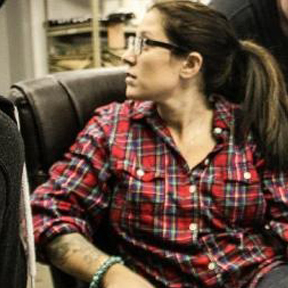 Below is an introduction to many of the women involved in the event, who are helping to make the Midwest Craft Beer scene what it is. We hope to see you at Riverview Tavern to say hi and share a pint! 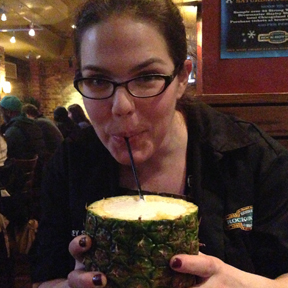 Hayley Shine recently relocated from Miami, FL, in the middle of winter non-the-less, to become Regional Brewer at Rock Bottom Chicago. 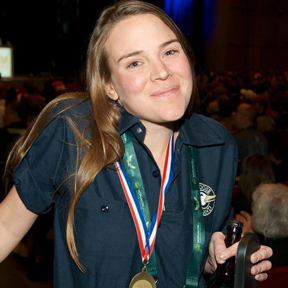 Her love for craft began by homebrewing in college and quickly grew from there. When not brewing at Rock Bottom, or attending some of her favorite events like the Craft Beer Conference, she’s likely enjoying a hoppy session beer or flanders red. She shared some of her favorite food and beer pairings which include IPA and Chicago mix popcorn or Oktoberfest with pretzels and mustard. Beer Geek Alert: She loves drinking beer in the shower. Jill Sites is Owner of Greenbush Brewing and damn proud to be part of the Michigan craft beer scene (not to mention they’re rocking Chicago!). Jill’s been a craft beer lover since college. When the kids were drinking High Life, she was sipping a Sierra Nevada Pale Ale, all the wiser. After a visit to Goose Island in Chicago, she was hooked. Her advice to women competing in a male-driven field, “Don’t let anything stand in your way. If this is what you want to do, be it brewing or anything else, do it. Make yourself indispensable. Don’t let them be able to do it without you. And when other men who haven’t figured out your worth but happen to be in the same field doubt you, just remember to dance circles around them.” Jill is also a firm believer that beer should be brewed to funk music, although almost all of their beer is brewed to metal. Either way, rock on Greenbush! Beer Geek Alert: Carly’s dream is to have two bulldogs and name them Porter and Stout. 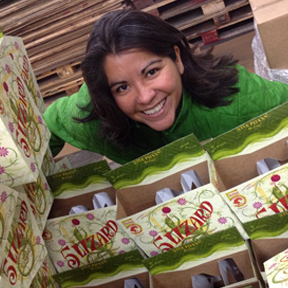 Did you know that 5 Rabbit's beer, "5 Lizard" is named after Chicago Tavern Historian Liz Garibay? 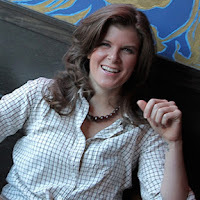 Her website Tales, Taverns & Towns researches, reviews and documents history of Chicago taverns and beyond. She also provides historic consult in naming beer, which is how she met Randy Mosher. The biggest hurdle she's overcome is that the field of tavern history is pretty much non-existant. "I had to create the field on my own, in a way. Getting people to understand it's a true area of research and learning has been a bit difficult. You can lear a lot about history through bars and beer," says Liz. She's likely to be found drinking some of her local favorites like Half Acre Daisy Cutter, Lagunitas IPA, and of course 5 Lizard, which she says pairs wonderfully with steak or fish tacos. Avid homebrewer and beer blogger for Girls Like Beer Too, Jessica Murphy first discovered craft beer through her husband Christopher and it continued to grow as she’s traveled. “That’s what’s great about beer,” Jess says, “there can be a brewery anywhere so it’s an awesome opportunity to get a taste of the local flavor.” Jessica’s favorite festival is Dark Lord Day. This year marked her 6th, in which she attended pregnant. What a sport! 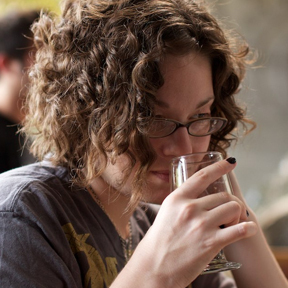 She misses having a beer at the end of a long day, but says she’s overcome it by really concentrating on aroma and appreciating how much it impacts the entire beer experience. “It does get a little awkward when I walk up and start smelling people’s beer, though.” We’ve got your back Jess, smell away! 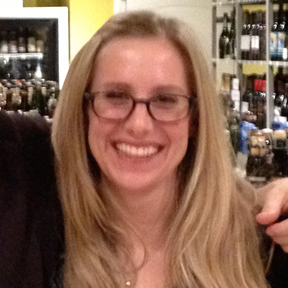 Beer Geek Alert: Lorna went to high school in Michigan with Larry Bell’s daugther. Ask her about the story! 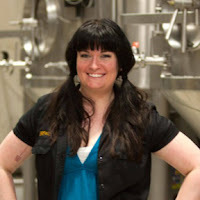 Two Brothers Brewer, Maryhelen Harper’s appreciation for craft beer grew while working at Oades Big Ten in Lansing, Michigan. Oades boasts a rotating selection of over 600 different beers available in single bottle, 4-pack, 6-pack or case. 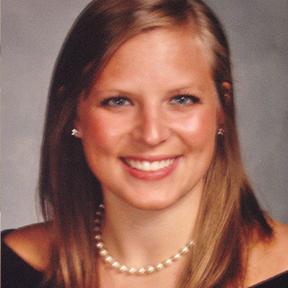 She graduated from Michigan State, but her Dad likes to joke that she attended Beer College. Right now she can’t get enough of Two Brothers new SideKick Extra Pale Ale and also shared that her favorite beer to cook with is Bell’s Two Hearted. Ask her about the fantastic asparagus recipe she uses it in! When not brewing and cooking, she loves attending beer festivals like Michigan Winter Beer Festival and Great Taste of the Midwest. Ashley Hunsader, Control Lab Assistant at Two Brothers, graduated with a chemistry degree from Valparaiso University knowing that she wanted to work on something she personally enjoyed consuming. 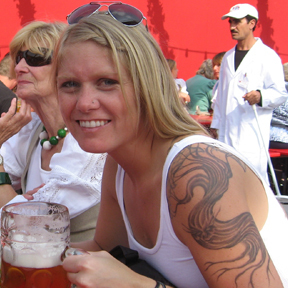 Having an appreciation for craft beer and the creativity that goes into recipe development led her to a career in the brewing industry. “Working at Two Brothers has given me the opportunity to experience a larger range of craft beer and continue working with a product I love,” says Ashley. She’s a big fan of sours and stouts, but always has Two Brothers beer in her fridge. Shawna Carter, Sales Rep at Flossmoor Station love for beer crosses international borders, as she drank her first Guinness in Ireland and also attended Oktoberfest in Munich. She also enjoys Pale Ales and always has Three Floyd’s Gumball Head stocked in her fridge. She has found as a newcomer to the industry that hard work and persistence definitely pays off, sharing how much she enjoys meeting industry people. “ Any beer event you go to, someone always has a beer you’ve never tried and are always willing to pour you a taste of it.” Beer Geek Alert: Ask her about the chicken head mask she wears to Dark Lord Day. Two Brothers Retail Manager Amanda Wells discovered a small brewery in Indiana, Back Road Brewery and upon drinking their Blueberry Amber was hooked on craft beer. Losing her job during the recession ended up being a blessing in disguise for Amanda because she started homebrewing, which led her to pursue a career in the craft beer industry. She’s a big fan of the Craft Brew Festival in Winter Park and always has something from Colorado stocking her refrigerator. Her favorite food and beer pairing are omelets with a blood orange Hefeweizen. Beer Geek Alert: She has a black Golden Doodle named Stout.